He retains a counter area where he does most of the raw food work and that’s him below, can’t miss his instantly recognisable look! 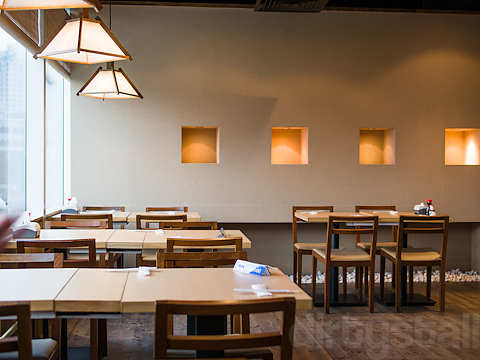 The restaurant is also much bigger than Chikuwa Tei, with a lot more tables and floor space. Those who have been following him since the Wasabi Tei days will recognise that the lady assistant from there is now working with him again. 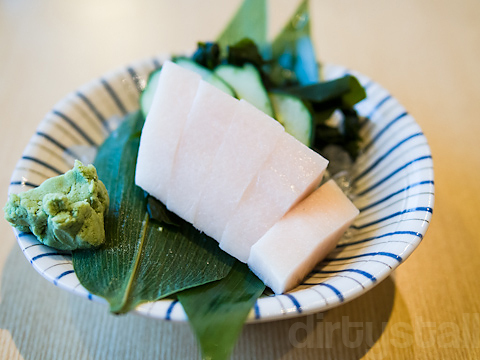 Here’s some mekajiki sashimi to start with, cut in his trademark fat slices. My standard order at his restaurants, the chirashi don. 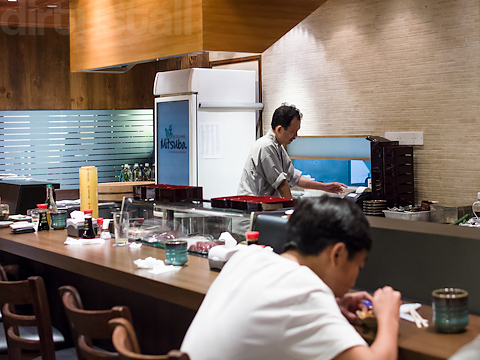 He has 4 versions of it now, each one more expensive than the other, and presumably with more premium cuts of sashimi. 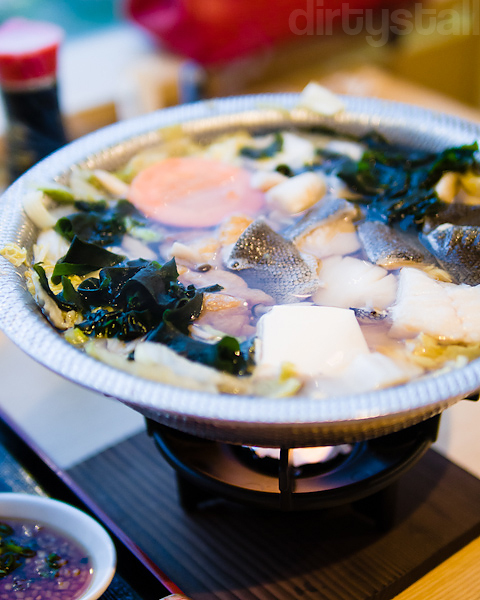 Another popular order is the tara nabe, or codfish hotpot. Now it comes with the little fire below instead of just a hot claypot. Seems to be larger as well too, probably to reflect the increase in price. Tastier as well too! 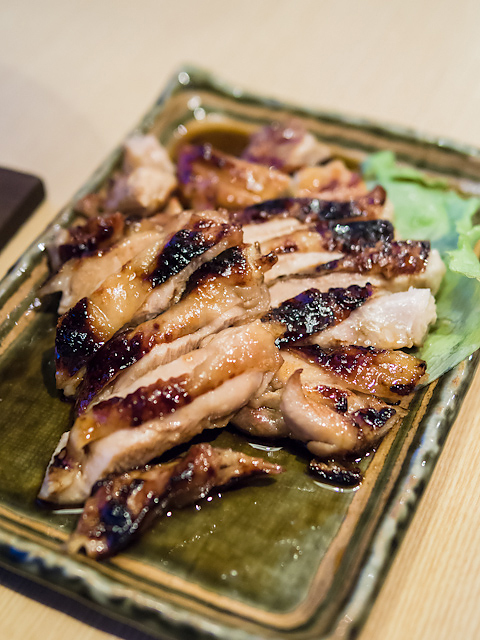 Some other familar dishes: grilled teriyaki chicken, stir-fry beef and grilled saba. Portions are generous as usual! 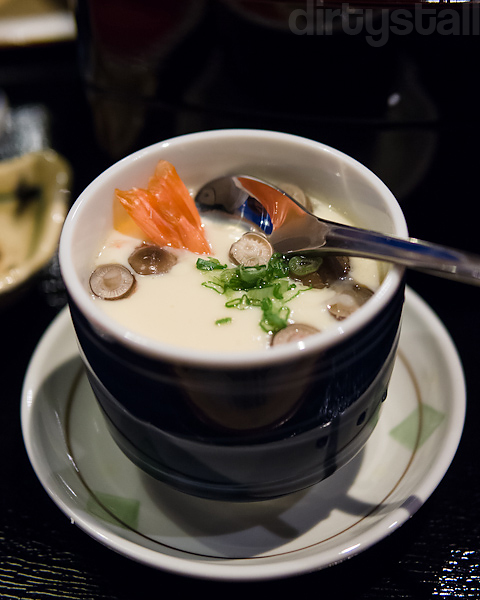 And of course, something I never fail to order as well, his chawanmushi! 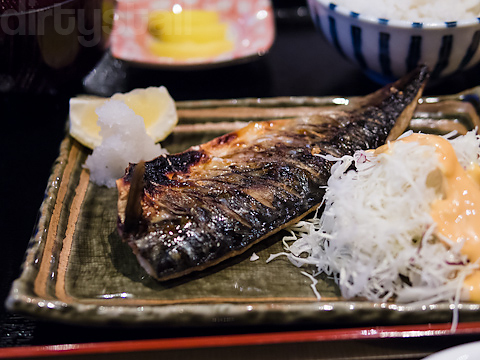 And that’s pretty much all I have to say about his new place, because it’s really a clone of his Wasabi/Chikuwa Tei restaurants so there’s nothing really new to add. 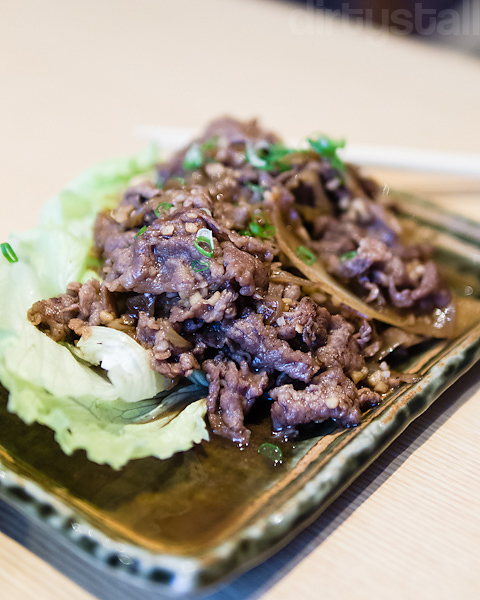 While menu has been pared down from Chikuwa Tei though and prices in general have gone up, the standard is more or less the same. So if you’ve missed his food, now you know where to go! Haute codfish hotpot lol. Same same but different. 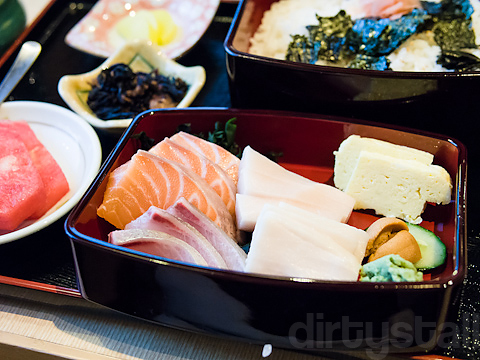 The chirashi is presented in a more elegant way but I see the same cuts of sashimi, not any more premium. Hahaha yeah, you want more premium you gotta pay more! 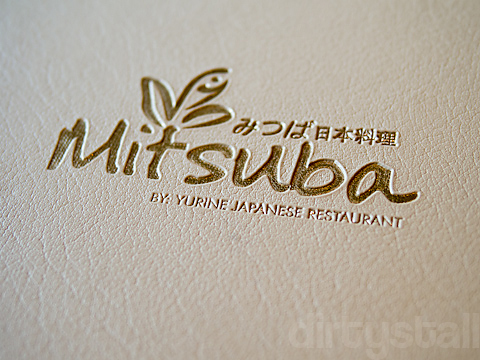 Chef Peter Teo had sold Mitsuba and opened Kaiware Japanese Restaurant at 22 Cross Street, #01-50/53 China Square Central, Singapore 048421. Oh I knew he sold Mitsuba to open Kaiware, but I didn’t know Kaiware moved from Triple One Somerset to China Square Central. Thanks for the update!